A real benefit of being active in the community is that it puts you in touch with other business owners who are successful. You are provided feedback and inspiration built into your day even if it is only a brief discussion. I had that experience this morning. Always a topic in the marketing world…what works the best! The question came up. How important is a website? And another question for me is how important do people think a website is to their business? I create websites for a living. And I want them to be much more than pretty. I want them to be effective at growing businesses. I love the project of the website and the relationships created in the process. It is a collaborative process. And it is a product that I believe grows businesses. It is growing my business as well as my husbands. I want people to see the real value in a great website! 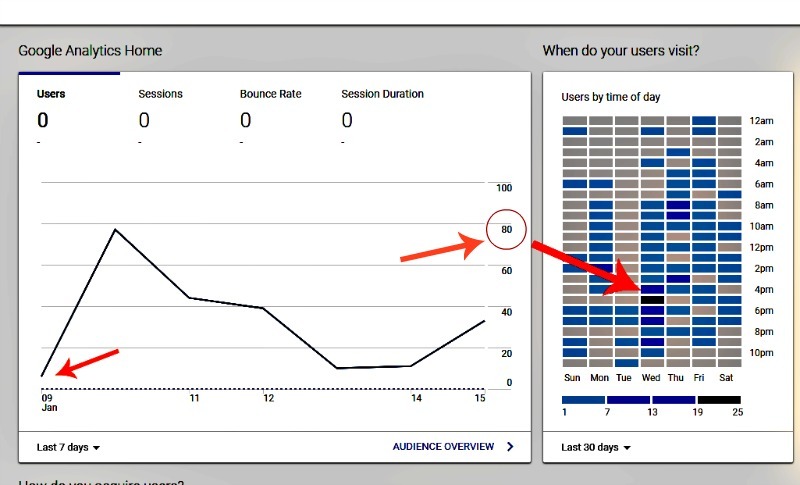 With that discussion, I opened my Google Analytics account. and found updates in the reported results for Midnight in the Tropics. 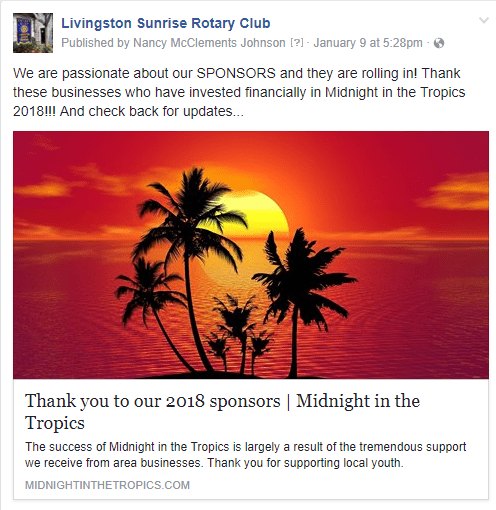 Midnight in the Tropics is a fundraiser for the Livingston Sunrise Rotary Club coming up on February 10th. I have worked on the website over the last few years. This website isn’t as large as I would like it to be but it does express the passion for raising money for the event and has important relevant information. And it begins the process of thanking our sponsors. That was the topic of a Facebook post on January 9th on the Livingston Sunrise Rotary Page. The January 9th Facebook post was a THANK YOU TO OUR SPONSORS for supporting Midnight in the Tropics financially. The post was a page shared from the website that linked back to the Sponsorship page. The graphs below reflect the hits received on the website. The traffic on the website hit close to 80 following the Facebook post. 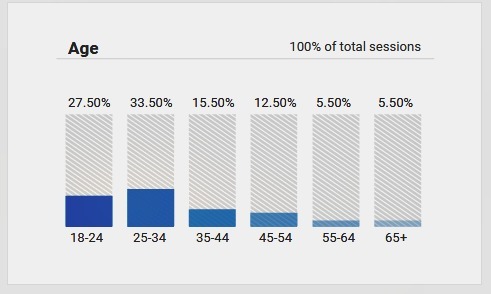 Not a huge number for some but in the context of this site, the number and demographics are effective. 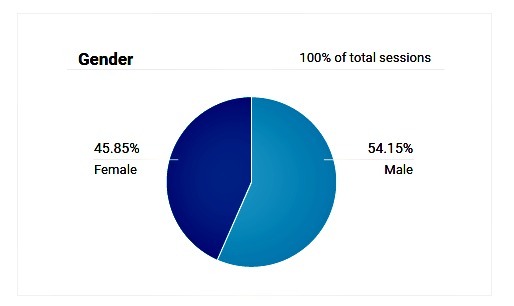 The post also drew more men than women and a younger audience that Rotary wants to appeal to for more engagement. Creating content can be time-consuming and challenging for most people. But there are options. The time put into creating engaging content is the best way to get found online. And sometimes it comes from simply sharing your experiences. Focus on your strengths and create a plan that works for you!